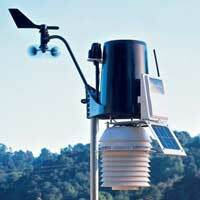 We are one of the prominent Weather Station Manufacturers & Suppliers. 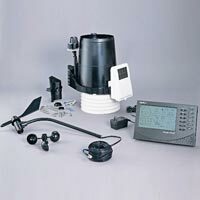 We offer a variety of Weather Stations which are technological sound devices that give accurate numerical representation of the weather conditions. These stations are known for giving the highest level of performance under different weather conditions. 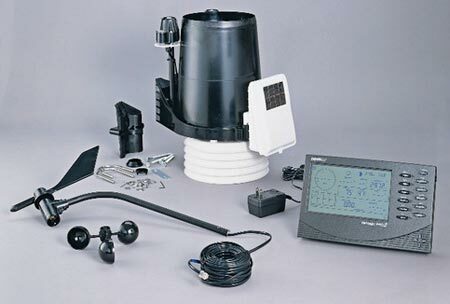 When it comes to precision weather measurements, our Weather Station serves as the foremost choice for scientists, organizations as well as individuals. 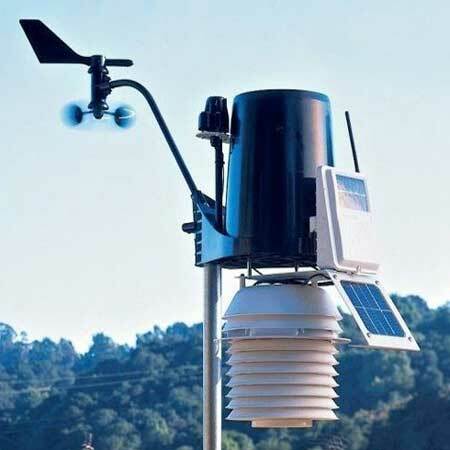 Sivara Enterprises is recognized as one of the reliable Modbus Weather Station Manufacturers and Suppliers. 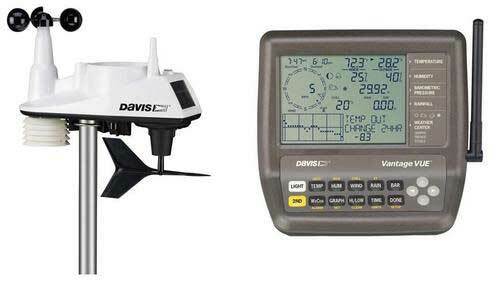 The Modbus Weather Station is exclusively empowered with Datalogger & Modbus RS485 data. 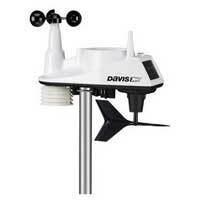 It is one of the technologically proved Weather Stations that has been widely used for precise weather measurements.